Christmas can be a hectic time. Constantly running around Christmas shopping, whether for gifts or food. And lets not forget the epic amounts of present wrapping there always seems to be. All of the hard work just for one day. However it is worth it as Christmas is truly a magical time. So lets fast forward to the new year. The start of 2019. It possibly starts with no money followed by New Years Resolutions. Whether it is detoxing, loosing weight, some health kick or to just be happier and more positive. The tree and decorations come down and Christmas will seem like it was over in a blink of an eye. It is now however time to make some time for yourself. Red Letter days have some great gifts, whether it is an afternoon tea, a massage or the thrill of riding a fast car. There is something for everyone. But you don’t have to choose which activity to buy someone, you can buy Gift Boxes where the recipient can choose which activity they would like to do. 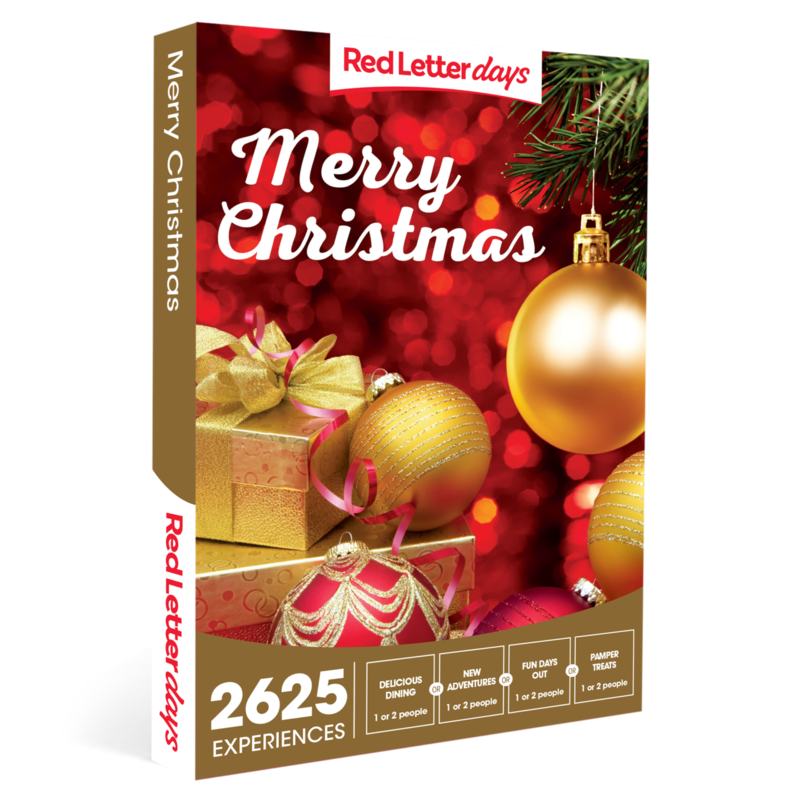 One of the gift boxes Red Letter Days sells is the Merry Christmas Gift Box that offers a choice of Over 2625 experiences available in the UK. The voucher can be used on experiences for one or two people. It could be used on an afternoon tea or meal for two or even a photo shoot and pampering. Or you might even fancy a bungee jump experience. 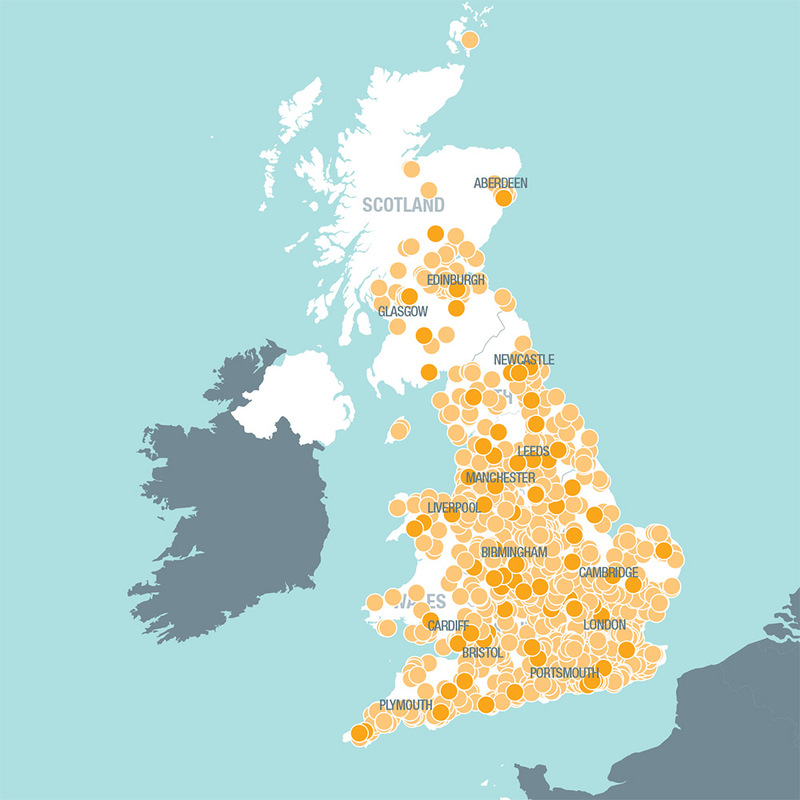 What I love about these gift boxes is that there are experiences all over the UK so you are bound to find something near you. If you love the sound of this gift box or any of the Red Letter activities ten I recommend popping over to their website and having a look at what is available. 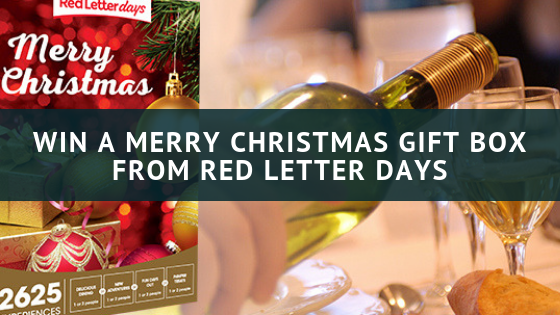 Red Letter days are kindly giving away one of their Merry Christmas Gift Box’s. It is Perfect for a bit of pampering or a thrill experience in the new year. The voucher is also valid for 24 months. All you have to do is enter via the gleam competition app below. A spa day would be lovely, so would an afternoon tea. Zorbing! It looks great fun though I don’t know whether my hear could cope lol! I think I would love to go on a balloon ride – that would be fantastic. I would love a spa day. Ive lived in this country for 15 years (Originally from Australia) my family and I have never tried an “Afternoon Tea” I would def be trying this with the family. i would love to do one of those cooking experiences with qualified chefs. id love to take my mum for an afternoon tea! I have always wanted to go up in a hot air balloon. I’d love to fly a helicopter! I think it would have to be a hot air balloon as it’s been a dream of mines to do. Champagne Afternoon Tea. We have been treated to gift of afternoon tea (Christmas gift, which we made use of in the Summer. Lovely experience. Much Appreciated). Addition of Champagne would be delightful. I’d love to get a nice hotel stay for me and the hubby. Would be a nice treat for his birthday, which is at the end of January. We very rarely get any time alone, so it would be lovely. Probably treat the boyfriend to a driving one! I would have an afternoon tea as it brings back so many memories of days out with my grandparents. I would like to try and persuade my husband to come out for an afternoon tea with me. I would love to do an Indoor Skydive! I would love to be a Zoo Keeper for a day, I adore animals! My choice would have to be something relaxing where I can unwind and finally relax! Probably a spa day or a lovely afternoon tea somewhere in the countryside. A spa day with my husband. An afternoon tea or spa day with my daughter. Always wanted a spa day with my daughter. I would love a spa day or afternoon tea. Treehouse stay would be a brilliant experience and fun too. Its my 40th soon so it’d have to be a spa day!! Never been to one!! A spa day would be a real treat. I’d go skydiving! All the thrills! if I could do any experience, I would choose an Afternoon Tea and Top Price West End Theatre Tickets for Two offer. Hot air ballooning would be an amazing experience. I’d love a trip to the West End for a musical! I definitely need some relaxation, So a spa day would be great. Would be afternoon tea for me 🙂 I’m not able to do any of the more physical/sporty things and I am a sucker for trying as many afternoon teas as possible! I love spa days so it would be a lovely relaxing massage for me! I would love a massage and some pampering – something I never do but I know I would love it. I would love to go on a spa day with massage, a nice swim and steam. That would be just heavenly. A spa day with my mum would be wonderful. After a stressful end to 2018, I’d like to treat myself and hubby to some pampering so definitely a spa break! An afternoon tea for my nan and my girls would be great. I would love to take my husband on a hot air balloon ride. If I could do any, I think it would be a Big Cat Ranger for a Day, that sounds fabulous. A spa day would be great! The hot air balloon ride sounds like it would be great fun. Sounds perfect! I defiantly like your thinking regarding letting dad look after the toddler! Hot Air Balloon ride, it’s something I’ve always wanted to do even as a child as they used to go over our house. A spa day for sure, I would take my mum, she needs a break. I’d love to go for a spa day, I really need some me time! I do like a fancy afternoon tea. I do love a tasty afternoon tea. It would be a choice between afternoon tea or a spa day. I’d definitely go for a spa day having just had baby no. 3! I think my body needs a little pampering. A Champagne Afternoon Tea would be a decadent and delicious way to start the New Year! Hot air ballooning I think. Thank you for a great giveaway. I really fancy sky-diving, I’ve done bungee jumps, para-gliding and gliding so it’s only natural I’d wanna throw my self out of a plane!! 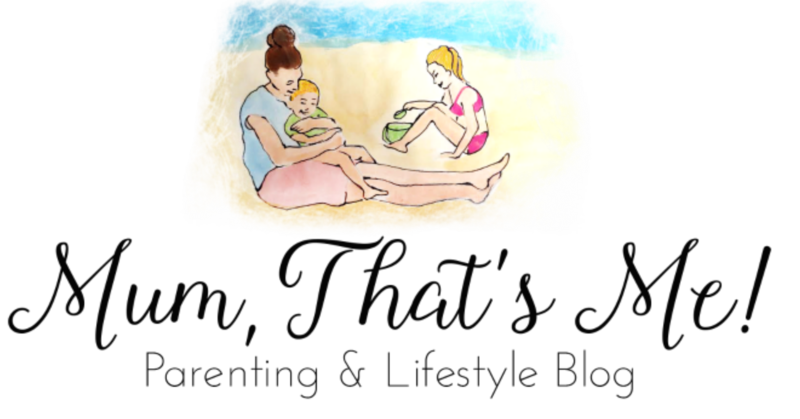 Would love a spa day – just to be able to relax would be fantastic! An Aston Martin Experience at Silverstone sounds fantastic! I would love to have a helicopter ride. I would treat my lovely mam to one of the Afternoon Tea experiences. It would be a fab way to relax and catch up. Being a zoo keeper for a day would be really fun. The Two Night Glamping Break for Two, sounds good to me. Massive football fan so would love the “Tour of Wembley stadium”. Been to see England play there and at the moment my favourite player (when he’s not injured lol) is playing his own home games there too. Thanks for the chance. It would definitely have to be “Fly In A Spitfire Over The English Channel”. I don’t think it will be one of the experiences included in the gift box though. As much as it scares me, I’d love to try a skydiving experience! Thanks for the competition. I’d love to do a hot air balloon ride. Champagne afternoon tea would be fab. I’m always running around after everyone else and could do with a treat and what a treat this would be. Two Night Spa Break with Treatments for Two at Champneys Forest Mere would be super amazing!! Champagne afternoon tea would be my first choice.